“We had a average of a 4 percent increase,” said Larry Turney, the Co-op's president. “We're projecting that we're going to need an average of a 7.4 percent increase,” said Ken Bichell, a PacificSource actuarial analyst. 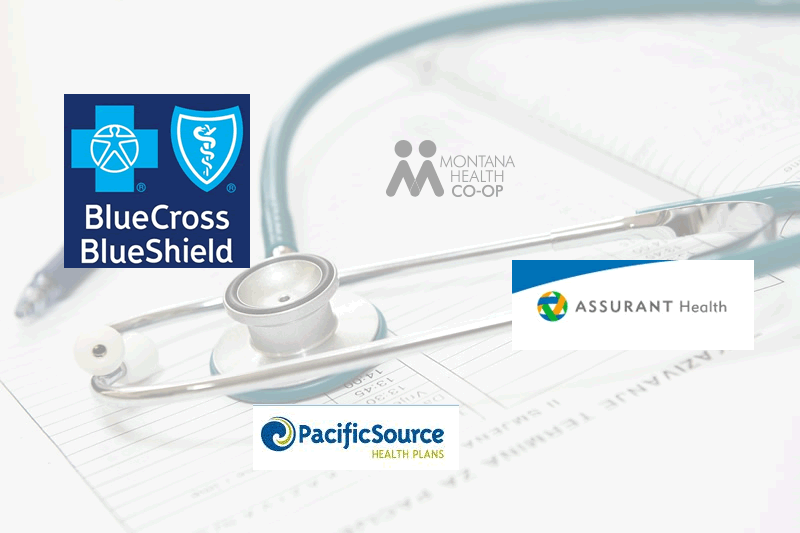 “We took a different approach," said Mike Frank, the president of Montana Blue Cross Blue Shield. "There's a lot of uncertainty still out there, and we took the approach of, how do we price for that," Frank said. That “uncertainty” is mostly not knowing what Congress and the White House might do about the Affordable Care Act. Specifically whether they will eliminate or stop enforcing the legal requirement to have health insurance or pay a penalty, and whether Republicans will eliminate certain subsidies to help lower income people buy coverage. Frank said that, if those parts of Obamacare stay in place, "Our average rate increase is about 2.3 percent." But with the uncertainty about the future of major provisions of the Affordable Care Act? "With that, we came up with an increase of 17.3 percent," he said. 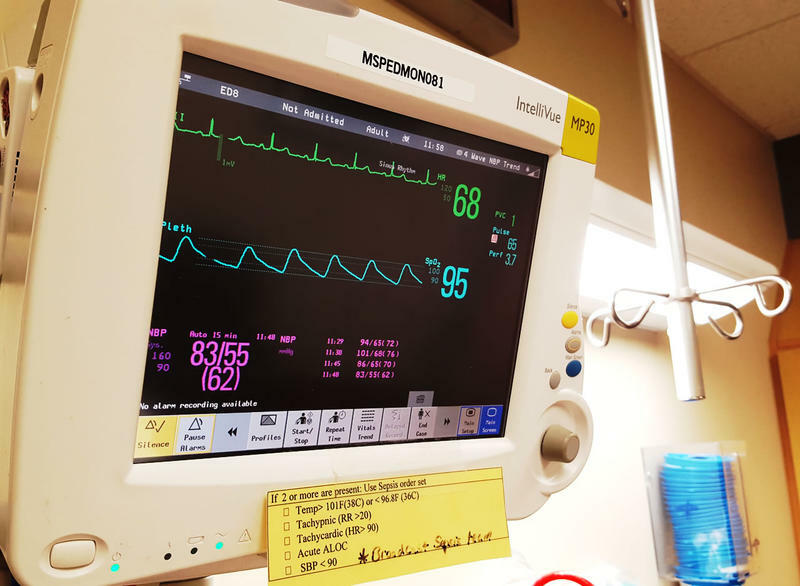 So, Blue Cross added that higher percentage increase for uncertainty to their base rate, and a couple of other factors, Frank said, "which gives us an average rate increase of 23.1 percent." 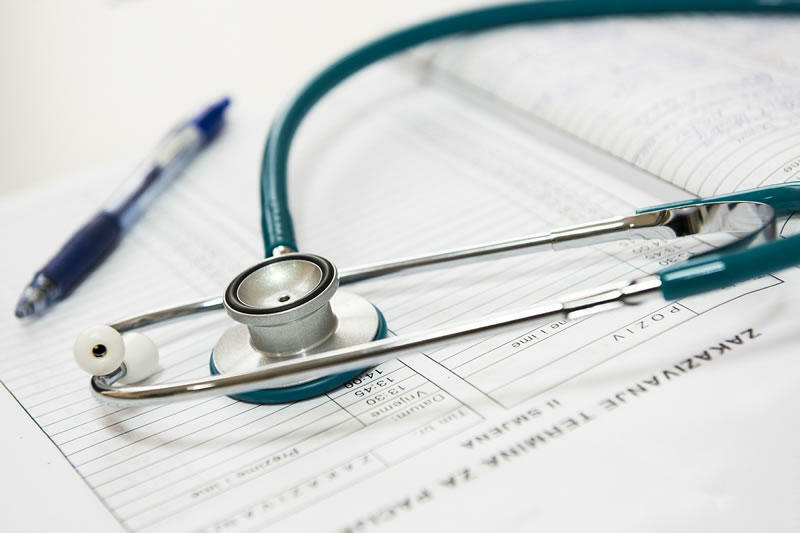 That's a lot of numbers, so here's a quick re-cap: Montana's biggest health insurance companies say that if the Affordable Care Act stays in place as it is now, they'll need to raise their average rates by single digit percentages. 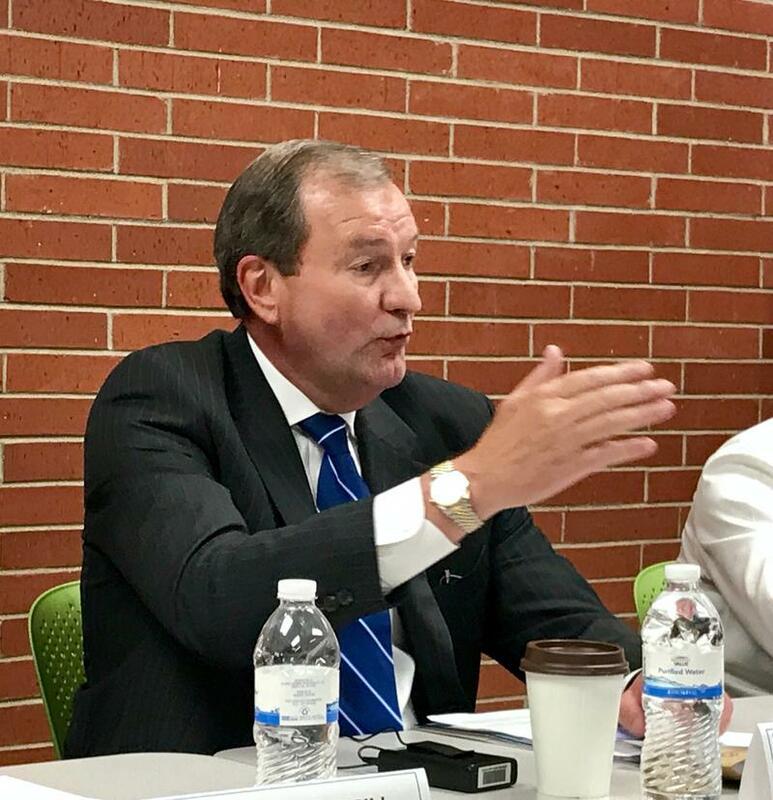 But the only Montana insurer that modeled a scenario with major changes to the Affordable Care Act like Republicans in Washington are talking about, says those changes would mean prices would go up north of 20 percent. Matthew Rosendale is Montana's Commissioner of Securities and Insurance. 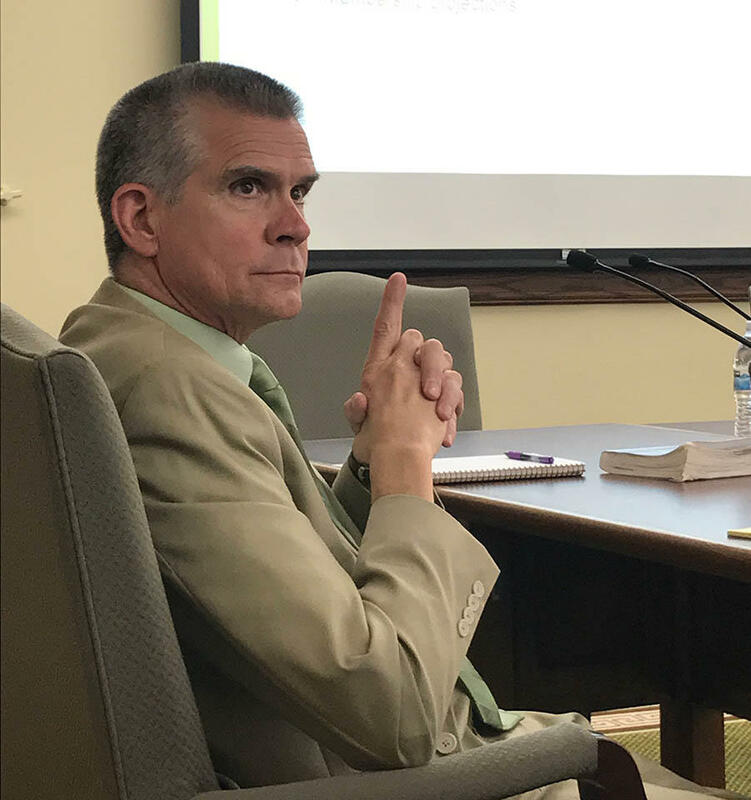 Montana Insurance Commissioner Matthew Rosendale, who presided over Wednesday's hearing, appeared to misunderstand Blue Cross' explanation for its rate increase. 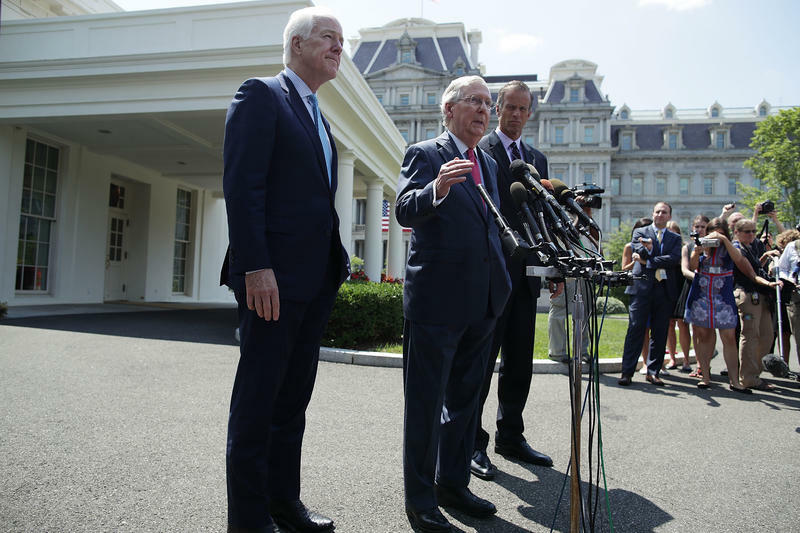 He told The Associated Press afterward that he believed the company's higher prices for next year are because of requirements in the Affordable Care Act. This in spite of the company's president saying that provisions in that law will keep prices lower than if Congress or the White House eliminate them. Blue Cross spokesman John Doran had no comment on Rosendale's interpretation and said the company stands by its explanation.